REHAB COMMODE - Unique idea! 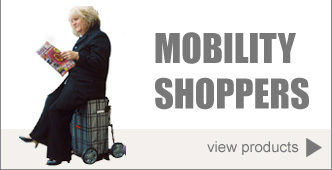 We are one of UK's specialist online retailers / supplier for mobility aids, health equipment and disability appliances. 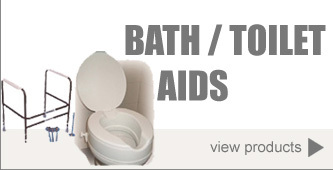 Having the right equipment and aids can be important to independent living. Some may be related to a particular health need, others to assist you with particular tasks..
We are now proud stockists of Drive medical mobility products. Drive Medical is one of the leading manufacturers and distributors of durable medical products in the world today. Drive medical aim is to manufacture world class products which focus on innovation, functionality and value to improve the quality of life and to promote independence for the individuals that use their products. Walking frames also better known as a zimmer frame in the UK can act as a vital aid for disabled or elderly people who need additional support to maintain balance or stability while walking. 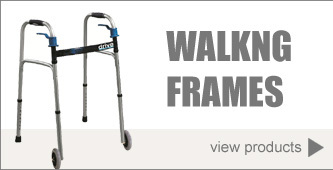 A walker is a good tool for those who are recuperating from leg or back injuries. 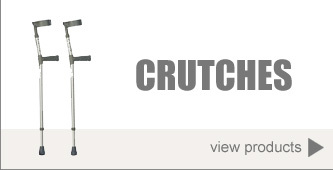 It is also commonly used by persons having problems with walking or with mild balance problems. 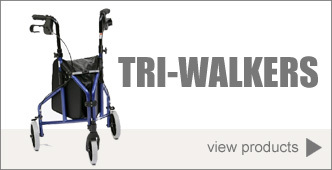 Tri walkers can provide support and mobile manoeuvrability with smooth rolling wheels and stable aluminium structure. Click here to see our full collection of tri-walker aids. 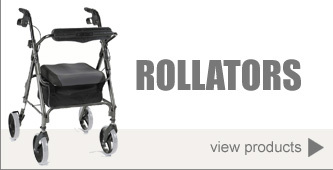 Our Rollators offer excellent stability and the ability to ,manoeuvre with 4 smooth rolling wheels. The hand brake facility can be used to slow down the rollator. 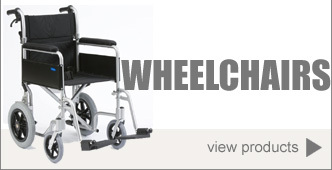 We offer a huge collection and the best sellers are the rollator walkers with seat for added comfort. Follow the related link above to see our full range. Mobility shopping trolleys are great for people that need some extra support whilst doing their daily shopping and for generally getting out and about. 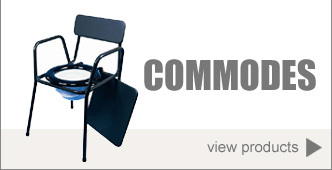 Our preferred mobility trolley brands are Sholley and Shop-A-Seat both offering excellent stability and unique functions.